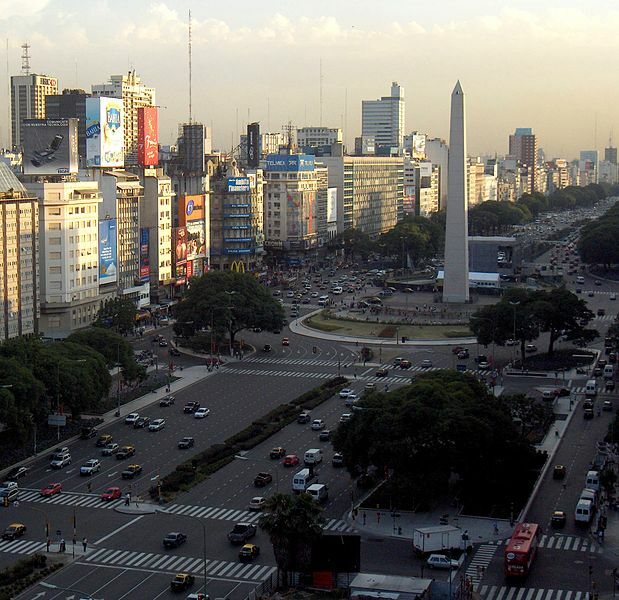 Articles and advice about living and finding work as a TEFL teacher in Argentina. Argentina. A country that blends the Latin American adventure with a taste of Europe, yet all the while retaining an unmistakably distinct identity of own. 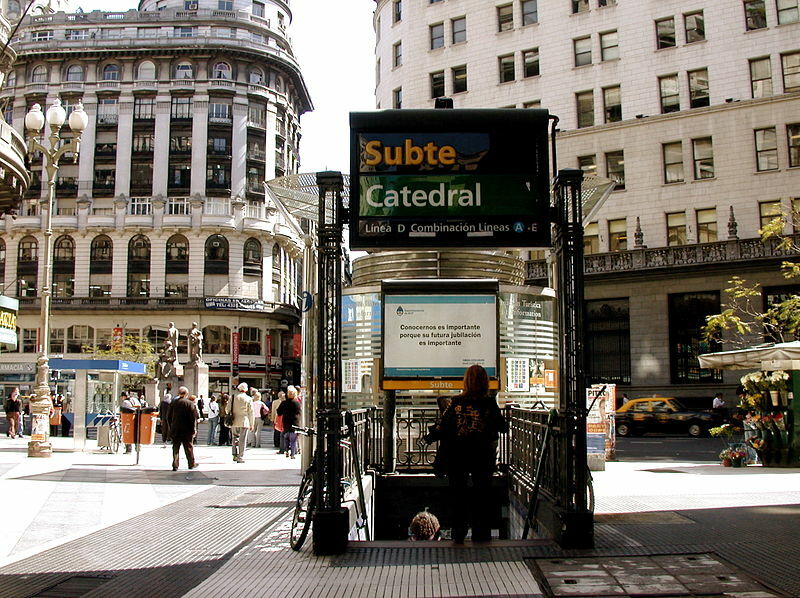 If you’re thinking of teaching English there, then you’ll most likely be based in the capital, Buenos Aires. “The Paris of the Southern Hemisphere” has something for everybody. Walk the multi-coloured streets of La Boca. Peruse the quirky street markets and dusty antique shops of historic San Telmo. Party the night away in Palermos Soho, Viejo and Hollywood. Stumble upon a street tango. Fill your stomach with tender asados (steak) on La Costanera. Catch a football match between arch-rivals Boca Juniors and River Plate. Hop on the short ferry over to Uruguay. Share yerba mate with friends at one of Recoleta’s many ferias, or simply gorge yourself on the wealth of delicious Argentine snacks, from pan relleno and empanadas to dulce de leche filled alfajores.